Blurb: During the Second World War, life in the iconic Bryant & May match factory is grimy and tough. 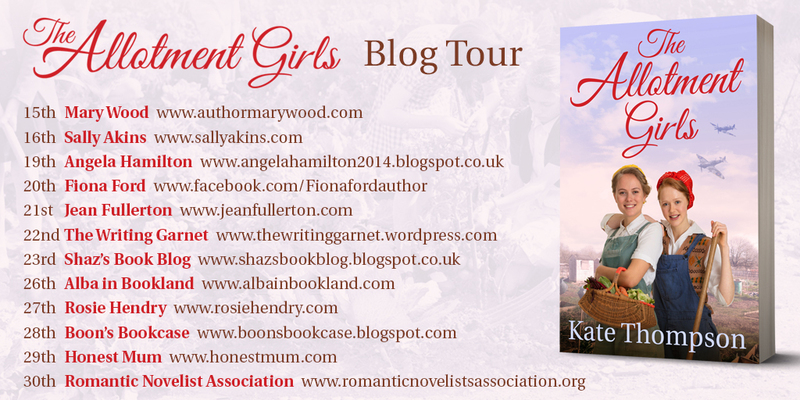 Annie, Rose, Pearl and Millie carry on making matches for the British Army, with bombs raining down around them. Review: This is Kate Thompson's fourth book and having read and loved her previous three, I knew what to expect from her: a touching story, well researched with generous descriptions and historic details, and above all, full of heart. And The Allotment Girls had all these ingredients and more. 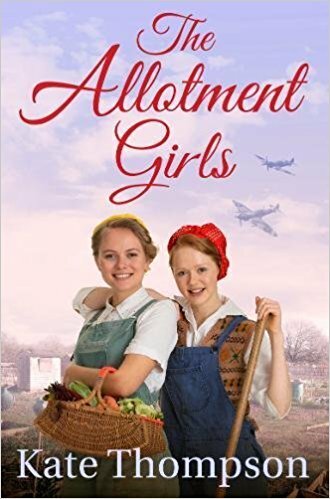 Set in the East End, in Bow to be exact, during WWII, The Allotment Girls tells the story of four friends. They all work tirelessly in a match factory and support each other and their community as much as they can. Actually, their friendship is one of the key elements of the story and one that I enjoyed immensely. These girls were really made of stronger stuff and their loyalty knew no boundaries. The other key element of the story was, of course, the allotments. Following the "Dig for Victory" campaign from the government, Annie convinced her friends and the company to create two allotments in the factory grounds. These allotments changed the life of these girls completely and I loved how both the girls and the gardens grew together and faced new challenges and obstacles. 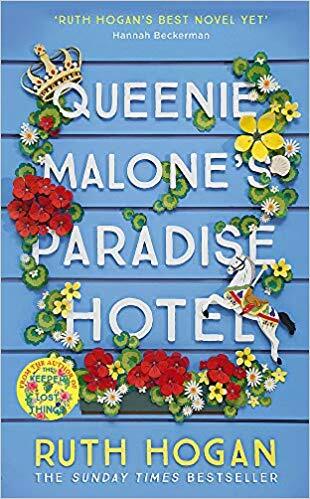 Each character had her own story and secrets, which made the story very interesting and with plenty of unexpected turns. I warmed especially to Millie, this fierce woman was such an inspiration, she was a fighter and was ready to go to any lengths for her loved ones. But I have to say that I liked reading about all of them, by the end of the book I felt like I was one more in the gang. 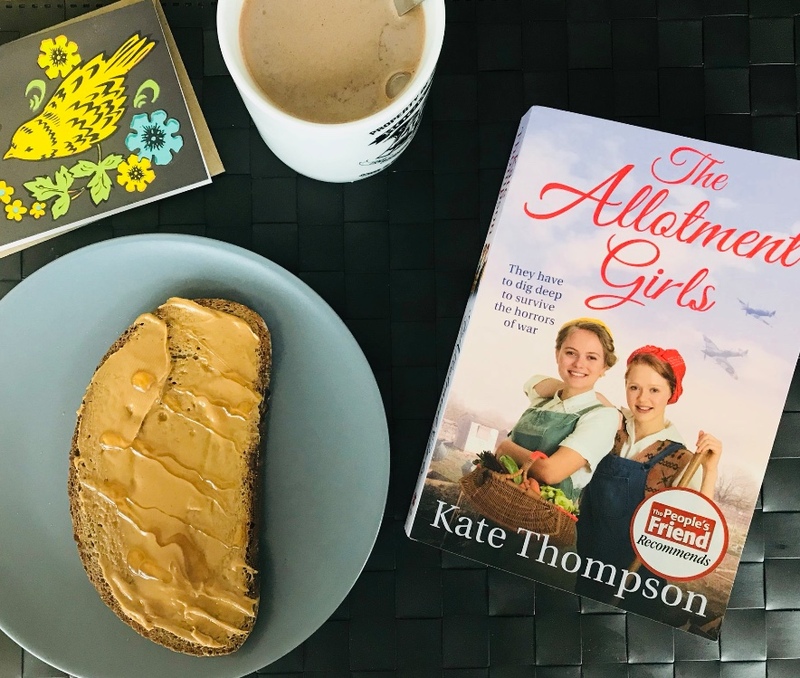 I am always fascinated by Kate Thompson's stories, they open a window to our recent past and paint such a clear picture of how life was back then. The Allotment Girls is a very compelling story with a lot of heart.